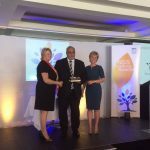 It was an honour for our chairman Shabir Beg to have been awarded Volunteer of the Year at the NHS National Service Scotland Excellence Awards. 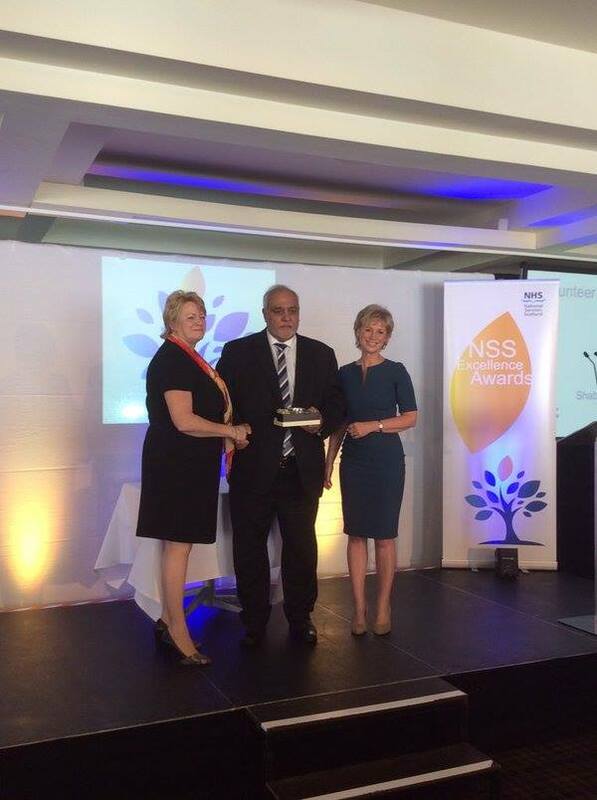 Our many thanks go to the Scottish National Blood Transfusion Service team. We shall continue to work together towards promoting the need for blood donors, initiating blood drives in partnership with IUS’s Imam Hussain Blood Donation Campaign , and raising awareness of the cause for the betterment of society and to save lives.